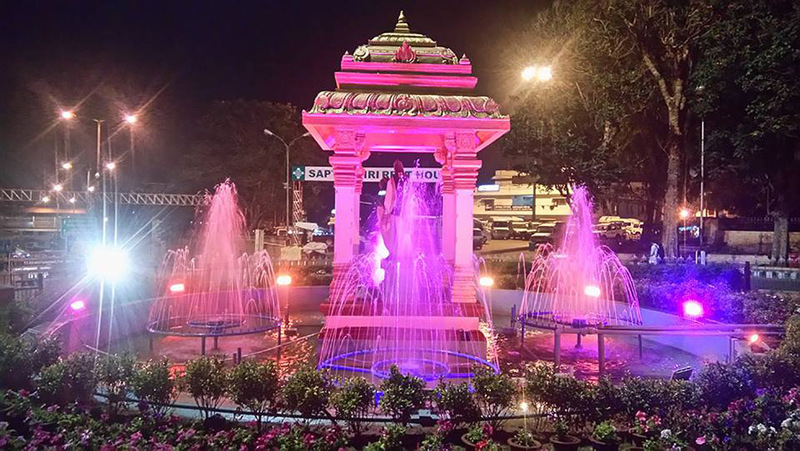 Tirumala Temple - Dedicated to Lord Vishnu, Balaji, Venkateswara, Govinda, Srinivasa is believed to have appeared here to save mankind from trials and troubles of Kali Yuga. Hence, the place has got the name Kaliyuga Vaikuntham and Lord is referred as Kaliyuga Prathyaksha Daivam. 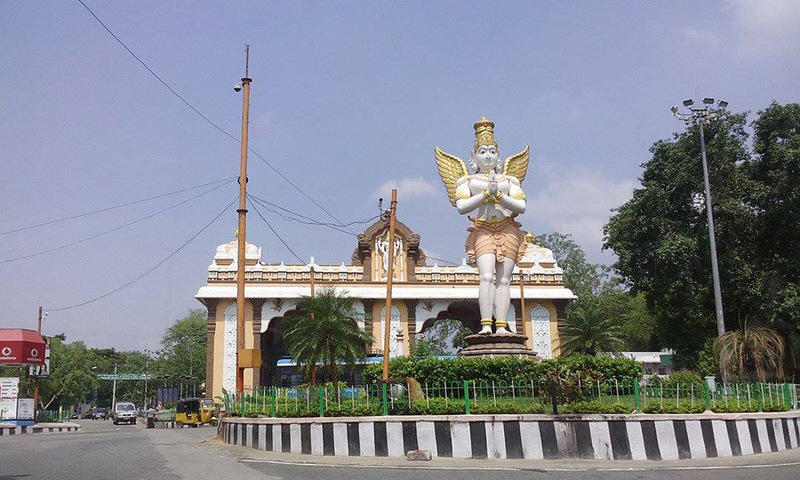 Tirumala Temple - Dedicated to Lord Vishnu, Balaji, Venkateswara, Govinda, Srinivasa is believed to have appeared here to save mankind from trials and troubles of Kali Yuga. Hence, the place has got the name Kaliyuga Vaikuntham and Lord is referred as Kaliyuga Prathyaksha Daivam. The Tirumala Hills comprise of 7 peaks, representing the 7 heads of Adisesha called Seshadri, Neeladri, Garudadri, Anjanadri, Vrushabhadri, Narayanadri and Venkatadri. The temple lies on the 7th peak - Venkatadri, on the southern banks of Sri Swami Pushkarini - a holy water tank. Therefore, the temple is called "Temple of Seven Hills". 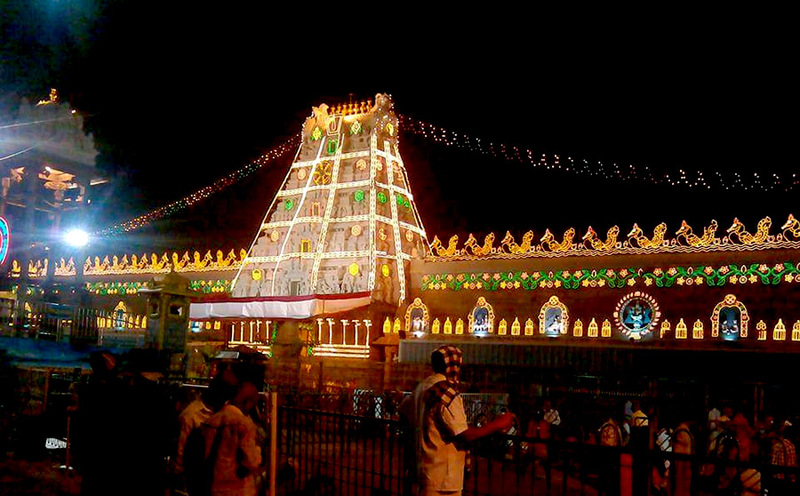 Tiruchanur - Padmavathi Temple is the temple dedicated to Goddess Padmavathi or Alamelumanga, the consort of Lord Venkateswara. It is believed that Goddess Lakshmi was born as Alamelu to Akasha Raja, the ruler of this region, and wed Venkateswara of Tirupati. Goddess Lakshmi gave Darshan to Lord Venkateswara on a Red Lotus Flower (Padma in Sanskrit) at Alamelu Mangapuram after his deep penance for 12 years. 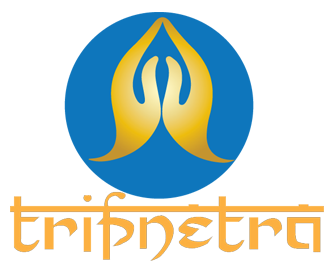 Tirupati Balaji Darshan Tour Itinerary Darshan will be as per Tourism Dept. Rules. Guided Sheegra DARSHAN(Proceed for Darshan after Breakfast) and 2 Laddu per person. Return from Tirupati to Chennai.